You shouldn't have to suffer, especially if someone else was at fault. Have You Been Hurt Slipping Or Falling? Have you been injured on someone else’s property? Whether it’s an individual property owner or a medium or large sized business, you may have a legal claim against the owner. It is the legal responsibility of a property owner to make sure that his or her property is reasonably safe and free of hazard for all those who enter the premises. If the property has not been well maintained or is dangerous, it’s possible that you could be legally entitled to receive compensation. Knowing your rights is vital. 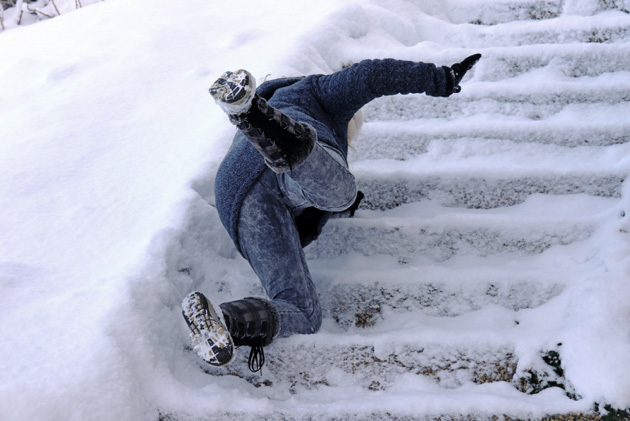 David Gardiner is experienced and well versed in the legal process of claims for slips and falls. He’s committed to fighting on behalf of slip-and-fall victims to get the best results possible. Contact David today to set up a free, no-obligation consultation, where you can discuss your case and your options with a seasoned pro in the legal field. David will assess your potential claim and, should you hire his services, will make your voice heard and fight for you against property owners in the wrong.